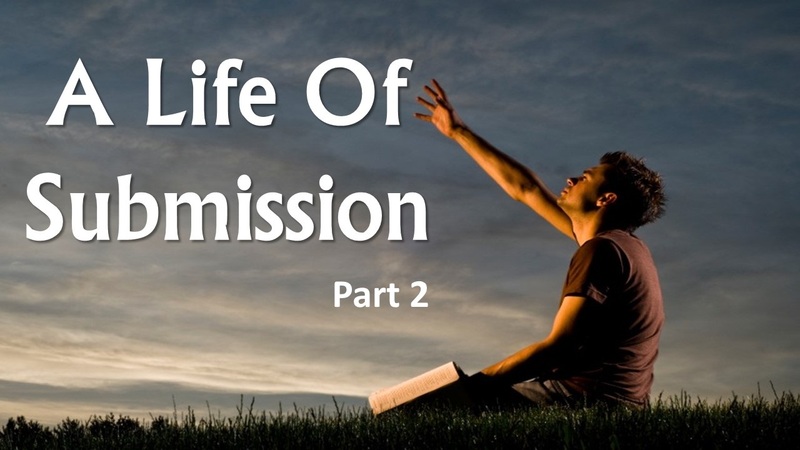 Listen in as Pastor Kevin Reich continues his series on a life submitted fully to God. This week he explains how God resists pride. When we resist God through pride, we open the door to the enemy and even assist him in working evil. If we don't submit to God we will find something else to submit to.